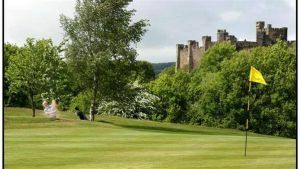 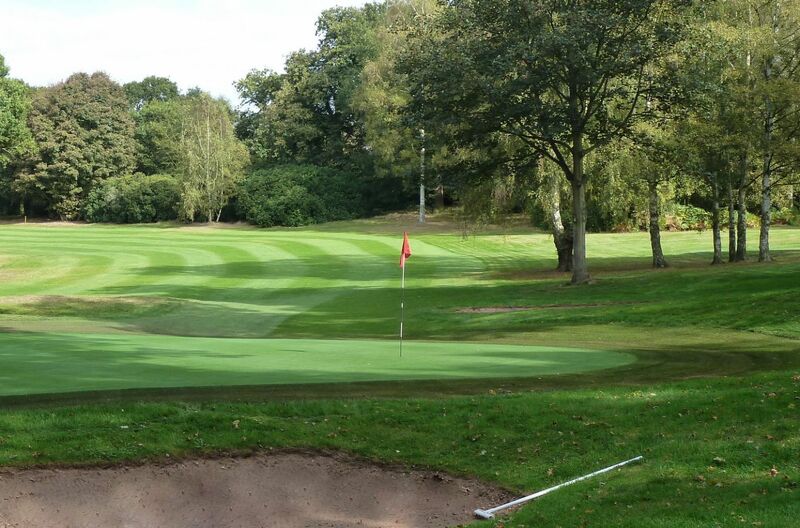 Retford Golf Club, a premium North Nottinghamshire golf club with a 18-holes course 72 par 6,507 yards for men and 5,643 yards par 72 for ladies. 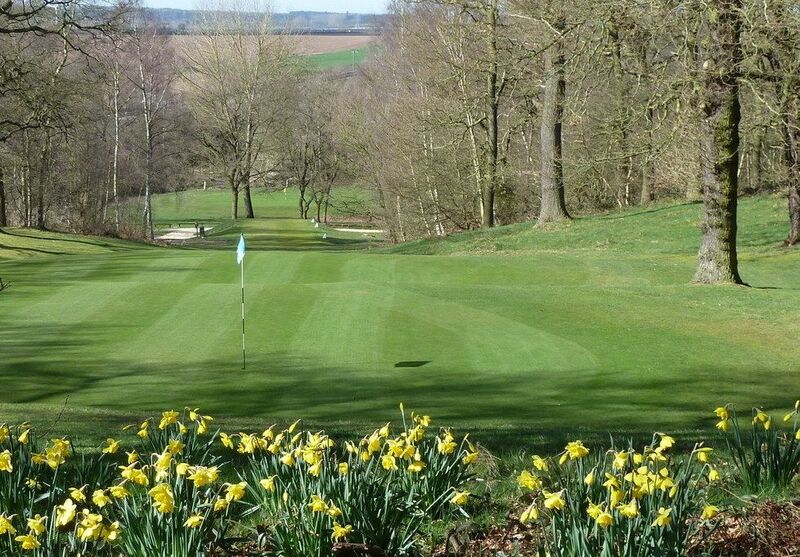 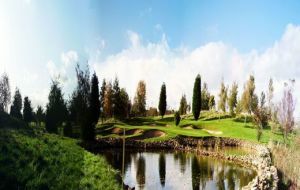 It is a mature oak lined fairways and picturesque views. 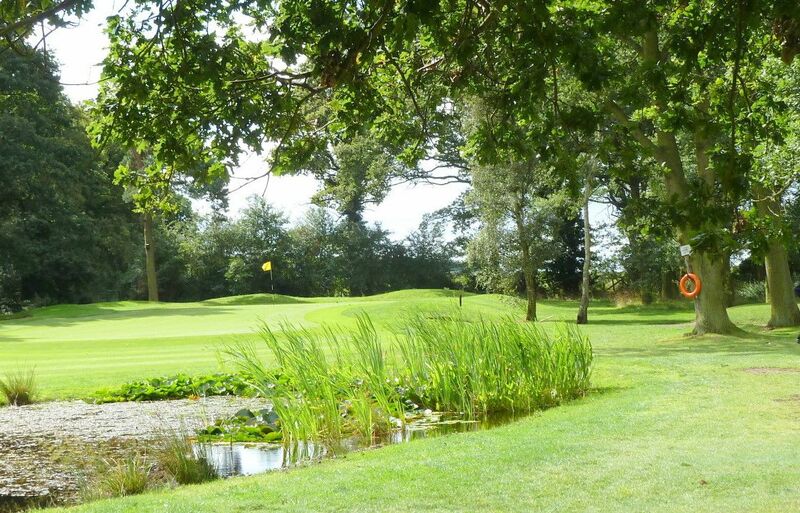 Located midway between Worksop and Gainsborough in the midst of the fine Nottinghamshire countryside, you will find Retford Golf Club, a fine venue for a round and one that will have you licking your lips in joyful anticipation the very instant you set eyes upon it. 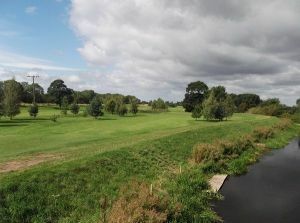 Retford is situated near Doncaster, Newark, Lincoln and Sheffield. 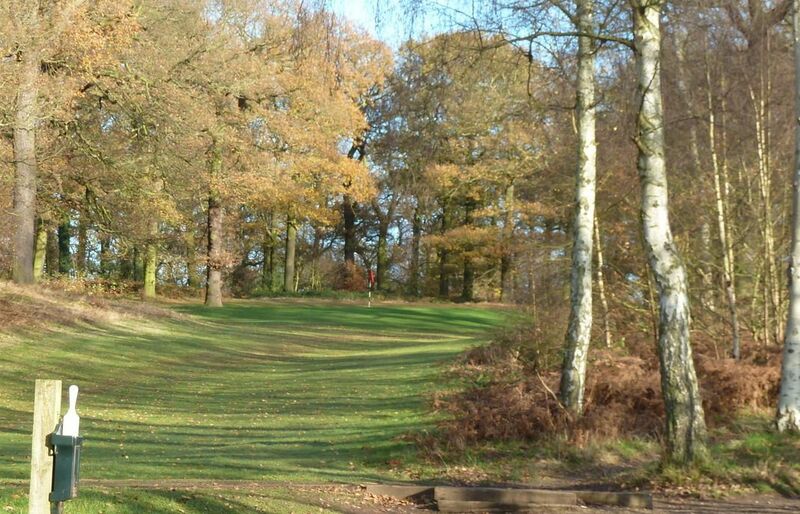 Only 10 minutes away from the A1. 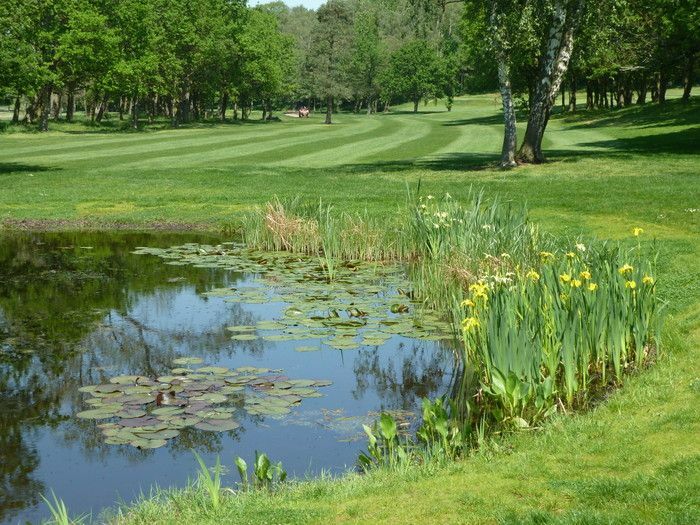 Retford Golf Club is not yet in our pool of Golf Courses for orders.